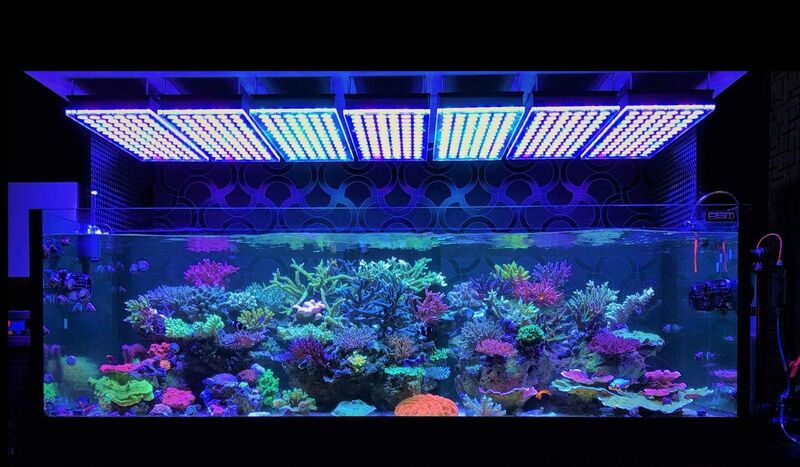 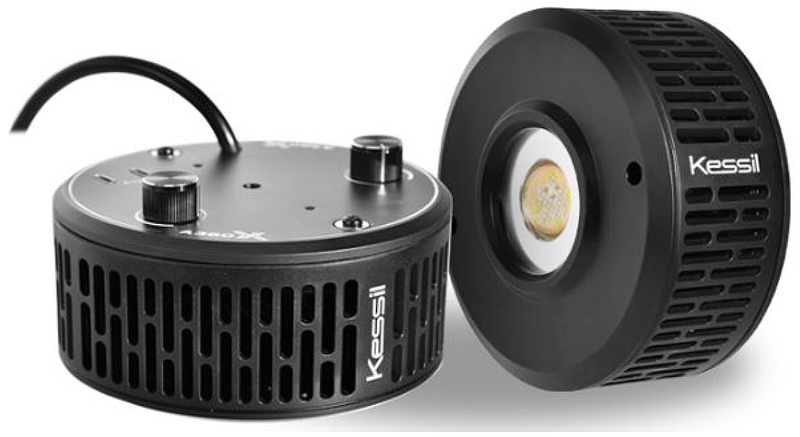 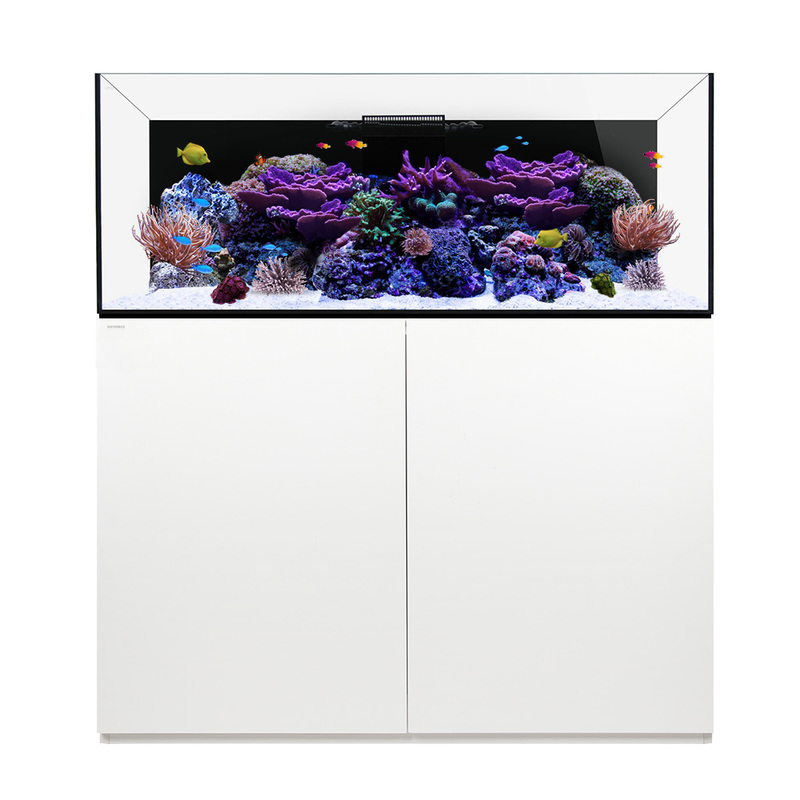 The best Reef Aquarium LED lighting for Optimal Coral Growth and Color. 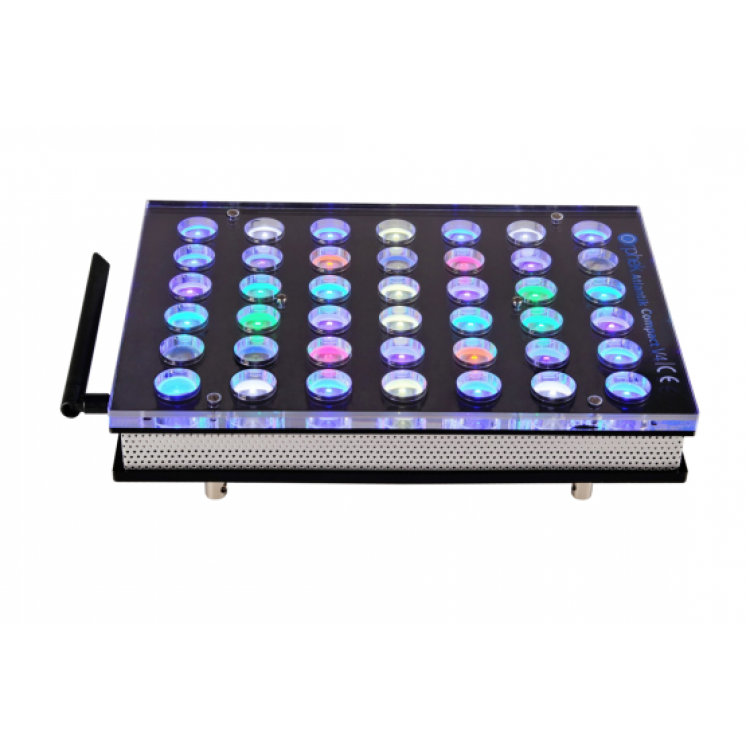 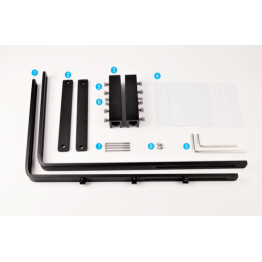 The Atlantik V4 technology brings built-in wireless control allowing you to easily program, control, and monitor your light(s) from your cell phone or tablet from anywhere in the world. 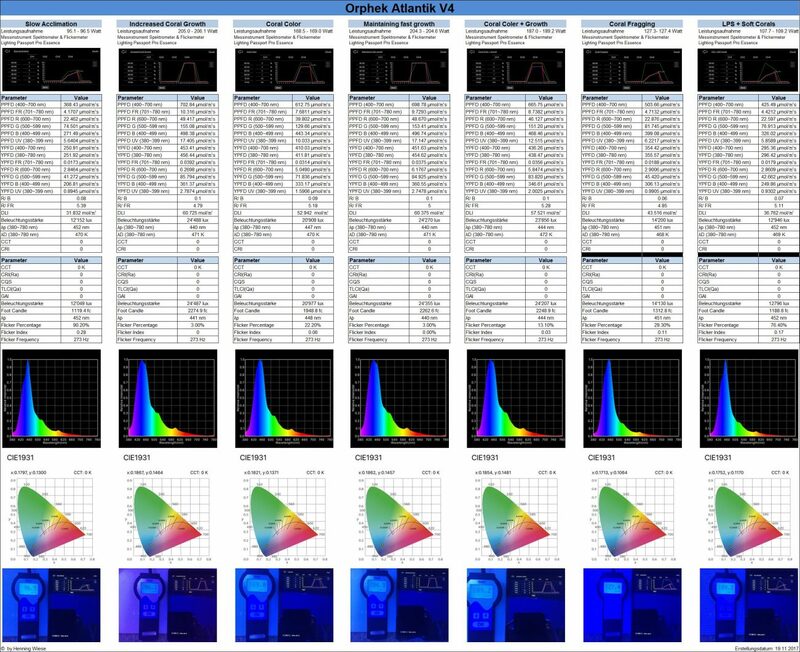 The new ATLANTIK V4 offers 14 new types of custom made dual core LEDs in the nanometer range from 380nm to 850nm. 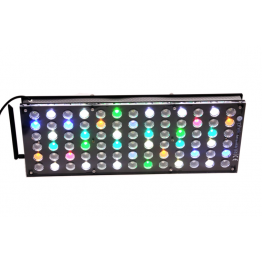 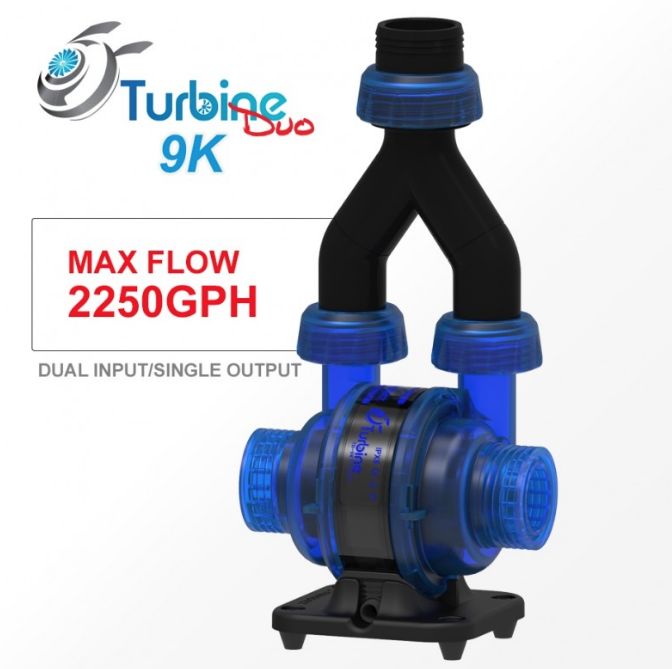 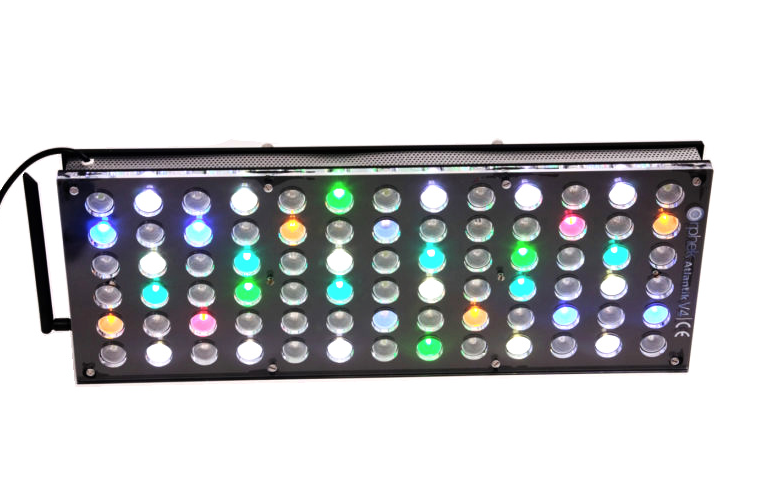 It features 42 customized high efficiency 5w Dual-Chip power LEDs – total of 84 individual LEDs to provide maximum photochemical efficiency. 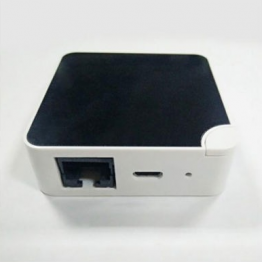 This item will ship directly from Orphek is it is not in stock. 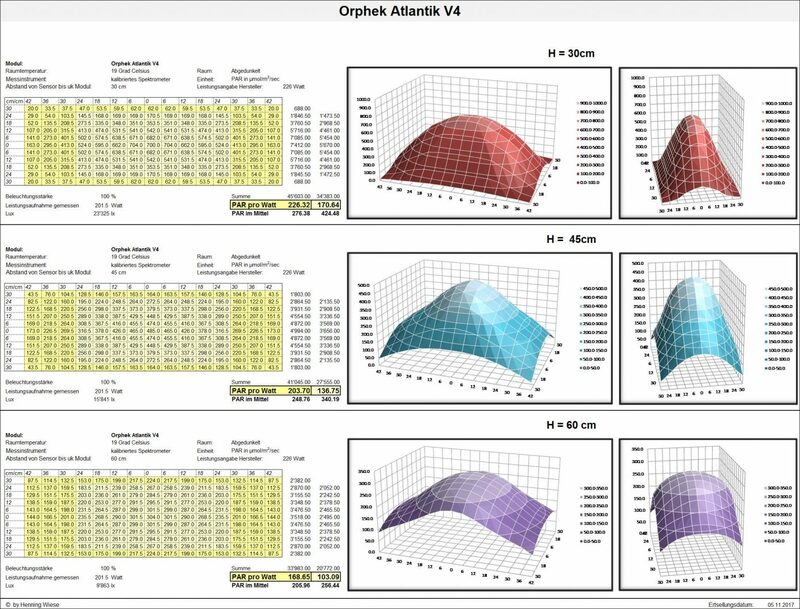 Orphek has already set the standard in the market for its advanced comprehension of color spectrums and its influences on coral physiology and once again is releasing another cutting-edge and groundbreaking technology by bringing a revolutionary change in the spectrum provided by diodes and supplying its best product developed specifically for the needs of photosynthetic marine invertebrates.